If you are looking for a stylish surface mounted undercabinet light, the Halo light has a stainless steel finish which looks great in a contemporary room. 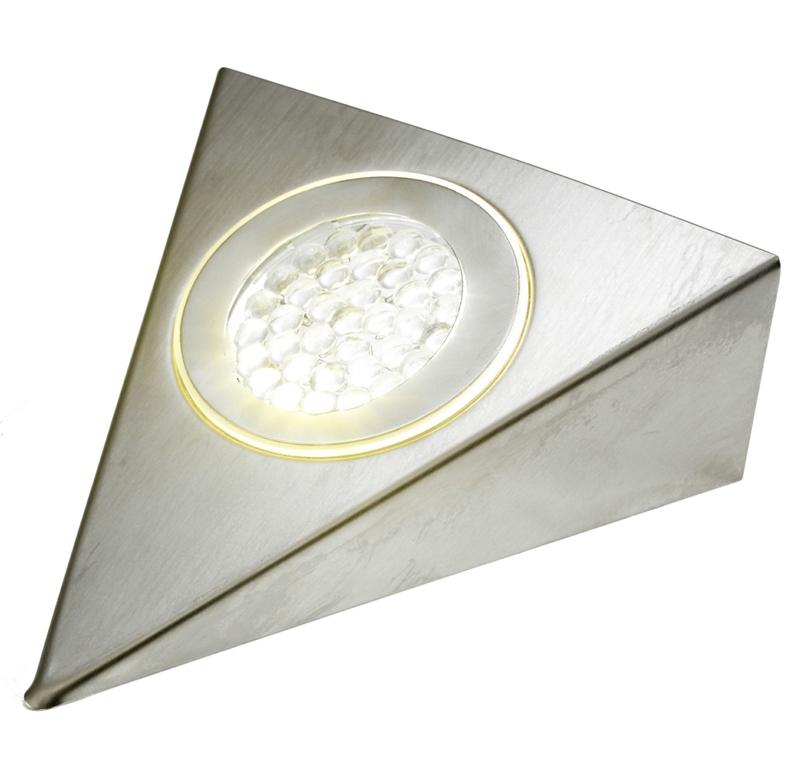 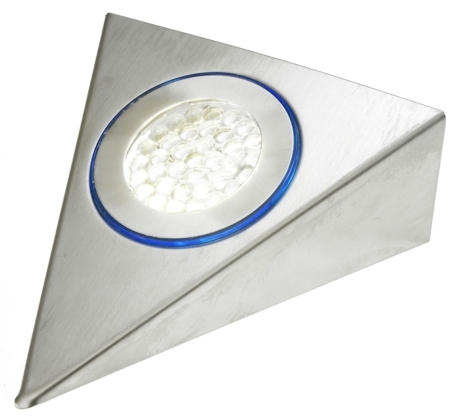 The white halo around the light gives off a stronger light than alternative fixtures without a halo. 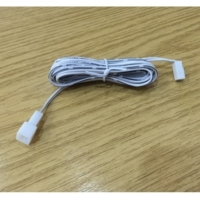 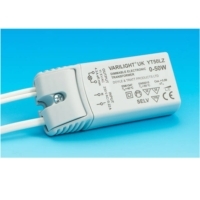 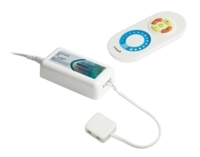 This product requires an LED driver which is available to purchase separately from us. 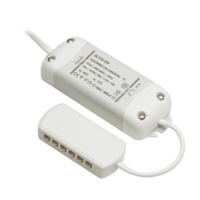 You can purchase this product by itself or as a pack with a transformer kit.